Hey there friend, I have fantastic news for you. Getting a job on Upwork is much easier than people would have you believe. Like, way easier. 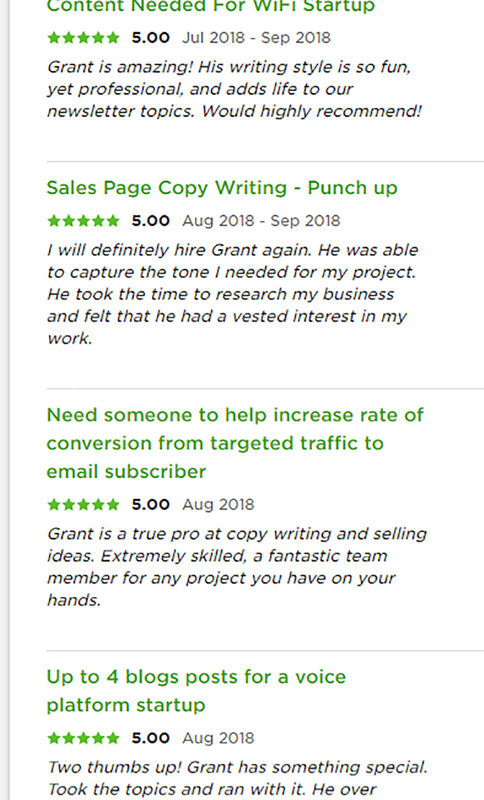 In fact, I was able to get my first job on Upwork in only 2 days using the method i’m about to share with you right now. So grab your favorite drank, buckle your proverbial seat belt, and hold on tight. Cuz we gettin PAAAIIDDD’ up in here. This is BY FAR the most underrated step in getting your first Upwork job. Take a second and put yourself in the position of the person who’s hiring you. If they looked at two people with the same qualifications, same reviews, and same writing style…. Who’s gonna win the job? 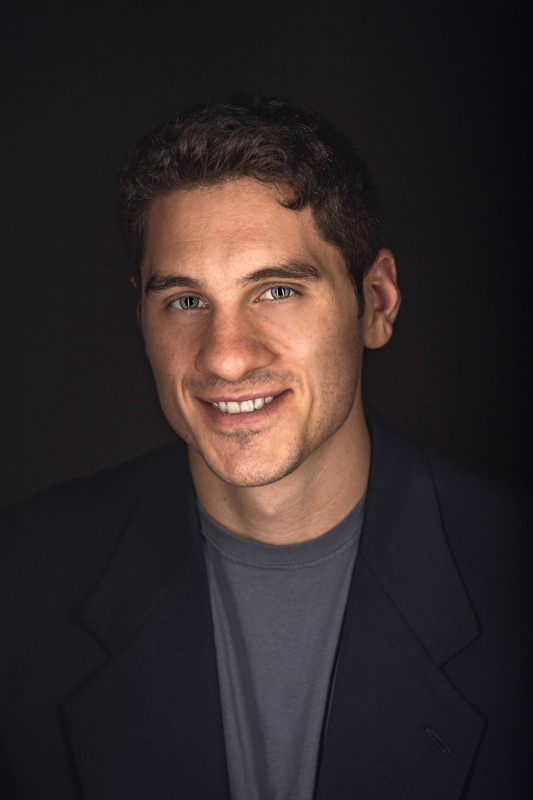 Although a professional headshot may seem expensive, it’s one of many small details that separate the successful freelancers from the unsuccessful ones. And chances are, there’s a lot of freelance photographers (and college students) who would be willing to give you a FREE headshot if you made the effort to reach out to them and compliment their work. And if you’re REALLY lazy (or savvy, as I call it) you can just find a place with great natural light and use your iphone. Wear your favorite shirt (the one that brings out your beautiful eyes) look the lens dead in the lens, and smile like nobody’s watchin, baby. Aside from having the world’s most ghetto profile picture, not choosing a niche is one of the biggest reasons freelancers don’t land jobs on Upwork in their first 5 days. But it’s actually doing the complete opposite. One of the human biases that doesn’t yet have a name, which i’ll call the “Internet scarcity bias”, makes us believe that there’s only a few people hiring writers in the world of the internet. And that we have to bite and claw our way to get a job with them. The fact of the matter is, there’s MORE COMPANIES HIRING GOOD WRITERS than there are good writers out there. And they all want something SPECIFIC. So choosing a niche that you enjoy is going to be essential in standing out from the sea of “I do everything writers”. Because if someone’s looking for an article written on fitness, are they going to hire the email marketing guy or the fitness article guy? Your bio (along with your profile picture) is the first thing someone sees when they come across your profile. Your bio gives your prospect a taste of what it’s like working with you before they click the hire button. But what should be included in a good bio? Build rapport – you want to throw a little “human” into your writing. Make them feel like they’re reading something from a person and not from a machine. Unless that’s your niche, bro. State exactly what you do. And say it simply – let them know exactly what you do and don’t do. Make your services extremely clear and package them into a “done-for-you” type deal. Let the client know indirectly that you’re an adviser to their business and not just an employee waiting to take orders. And when hired, you will take the reigns and give prescribe them a solution you will both be happy about. List any extra skills you have – When it comes to freelance writing, writers that have graphic design, web page building, or SEO experience are usually more in demand than writers who only write. But if you DO only write, don’t worry. You will not have a problem landing your first job if you niche yourself down correctly. CTA (Call To Action) – you’re going to want to ask the client to send you a message or do something specific if they want to work with you. Ask confidently, but don’t come across as cocky or picky. Cocky or picky is a huge turn off for potential clients. Do you like cocky people? Probably not. And neither do they! (Advanced) – SEO optimize your profile. Down the road, you’ll be able to keyword optimize your profile so you’ll get about 5-10 inbound requests a week. And after it’s optimized, you won’t need to do ANY work! Just wait! (Article coming on that soon). Tests will not only make you look more competent, but increase the likelihood that you’re found when clients search for your niche. Although not absolutely necessary, definitely helpful. One easy test you can take is the English spelling test. If you’re competent at spelling words like bureaucracy, necessary, and twelfth, then you should do fine on the test. Note: Before you take the test, Upwork will force you to agree to a no-cheating policy… so definitely don’t cheat. Although, in theory, you could google all the answers. If you do have previous writing pieces, throw them up. But make sure they’re relevant to the services you’re currently offering. If you don’t have portfolio pieces, then don’t worry. Because in another post, i’ll show you exactly how to create a portfolio piece that basically reads the clients mind. The proposal is the do-or-die of landing your first job on Upwork. Because the reality is, you could have a terrible profile and still be offered a job if your proposal was EXACTLY what the client was looking for. But how do you create an amazing proposal? The quick answer is tell them what they want to hear. Also in that PDF are a couple tips I used to reverse-engineer exactly what the prospect is looking for. Testimonials and social proof is what’s going to drive your business once you get up and running. The more social proof you have, the more jobs you’ll get. So, knowing that, you’re going to want to get a great testimonial from your first client. And the best way to do that is by creating an expectation and then exceeding it. So, when you’re selected for the job, you’re going to discuss details with the client. And although what i’m about to tell you is ALWAYS IMPORTANT, it’s especially important when doing your first few jobs on Upwork. Because gathering testimonials that have people going crazy for you are going to be the easiest way to snowball the amount of jobs you get on Upwork. What you want to do is promise the client a delivery date that is behind the date you know can complete it by. Or in other words, finish the work and send it to them a couple days before it’s due. And if you’re really crazy, you can add in some type of “extra” like a bigger word count, extra email in the sequence, etc. Meaning, if they say it’s due in a week, deliver it to them in 4 days (3 days early) and say “hey X, I wanted to go above and beyond for you so I finished it up a little early. Hope that’s okay. I also added about 300 words because I was feelin’ it. Let me know if you need any changes”. The easiest way to generate the feeling of “This person is going above and beyond” is by creating an expectation you know you can exceed. The truth is, everything is about perspective. And giving the client expectations that you know you can BLAST INTO OBLIVION will allow you to pleasantly surprise them, and therefore, earn yourself fantastic reviews. Woop! GO GET YOUR FIRST JOB ON UPWORK! You now have everything you need to get your first job on Upwork. With a little focused effort, you can begin your freelance writing career quicker than you ever thought possible. So fly my freelance writing warrior. Also, what other questions do you have?